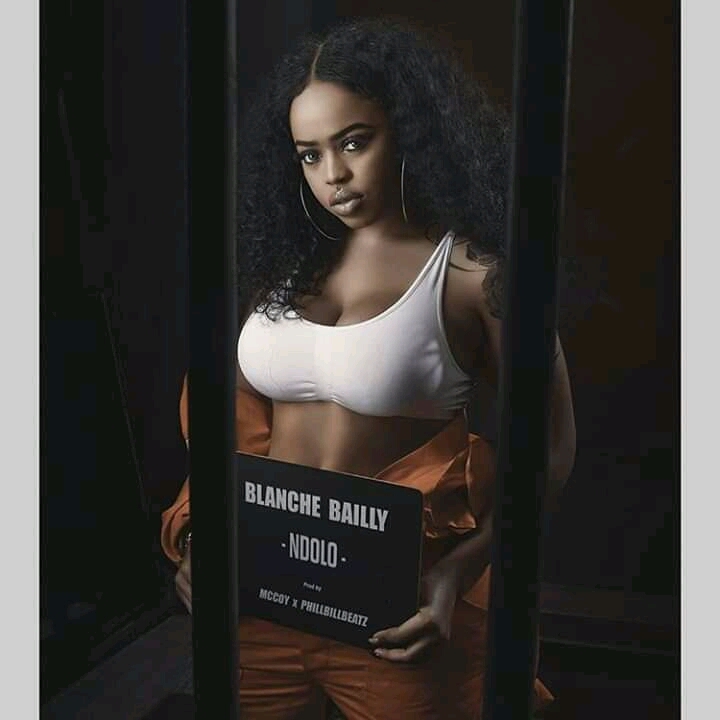 Blanche Bailly continues her smooth musical journey with a brand new tune titled “Ndolo”. The “mimbayeur” hitmaker delivers sultry vocals and heart- soothing lyrics on this masterpiece. The song was produced by young talented producer McCoy and video directed by Nkeng Stephens.